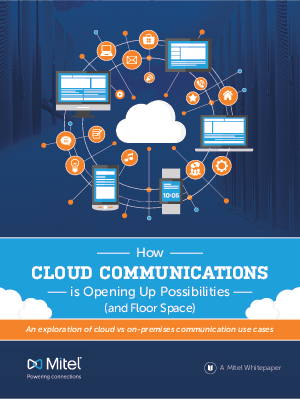 The cloud – and more specifically, cloud communications – is the source of the transformation, which has fundamentally changed the IT landscape. Some IT pros have embraced it. Some are working on migrating to the cloud over time. And others, through choice or necessity, are sticking with a premises-based approach. Read on to find out why some IT pros are shopping for game tables to go in empty server rooms while others are untangling wires and watching blinking lights—and which cases make the most sense for each approach.